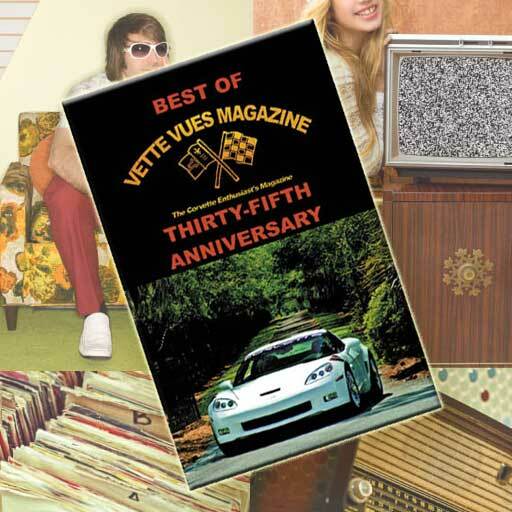 Posted on February 1, 2018 Posted in Vette Vues Magazine Issue Preview	. 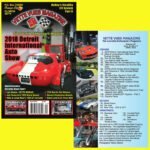 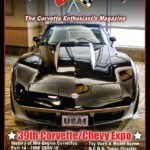 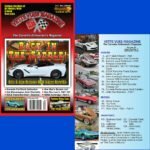 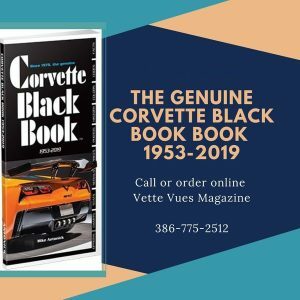 Tags: 1975 Corvette Vintage Ads, 2017 SEMA Report, 21st Corvette Hall of Fame, Alfred Worden’s 1971 Apollo XV Corvette Found, Corvette Classified Ads, Ed Nieves’ Corvette, Harley Earl's 1963 Corvette, Holley's Stealthy EFI System, Hutchinson’s Grand Sports, Ladies of SEMA, Model Scene, Petit Le Mans 2017, Pierre Joly's 1956 & 1957 Corvettes, SEMA 2017, Toy Vues, Vette Rod Modulars	. 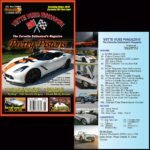 Posted on January 5, 2018 Posted in Vette Vues Magazine Issue Preview	. 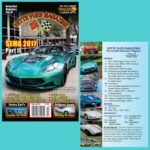 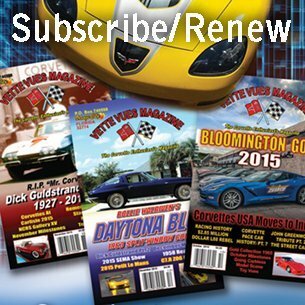 Tags: 2017 SEMA Report, 2nd Bloomington Gold Charlotte, Bill Mitchell's 1961 XP-755 Mako Shark, Butch & Joyce Patterson's 2016 Stingray Convertible, Corvette Performance Gold Collection, Don Morrison's 1967 Corvette Stingray 427, February 2018 Issue Vette Vues Magazine, February 2018 Vette Vues Magazine, Kevin Livering's Groovy Seventies’ Custom 1969 Corvette, One Man's Bucket List, SCCA Trans Am Finale Dayton Beach FL 2017, Vette Rod Modulars, Vette Vues Magazine Volume 46 Issue Number 7	. 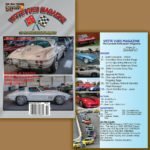 Posted on October 17, 2017 Posted in Vette Vues Magazine Issue Preview	. 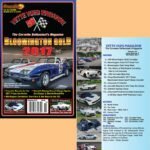 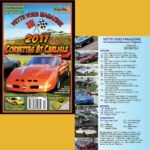 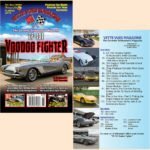 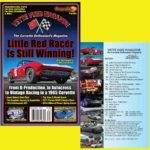 Tags: Bloomington 1967 Gold Collection, Corvette Articles, Don’t Roll the Dice – Jesel Lifters, November 2017 Issue Preview, Vette Vues Magazine November 2017	.